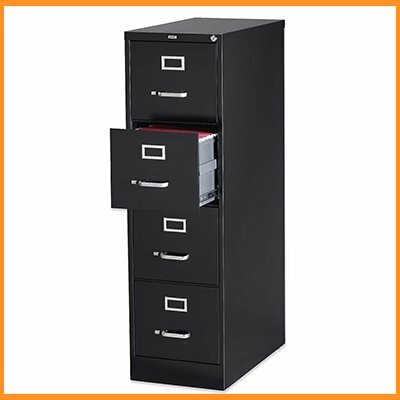 File cabinets come in a variety of types and sizes for both residential and commercial purposes. Many businesses and homes have started using high-security cabinets to protect sensitive data and valuable documents. But just like any other locks, a file cabinet lock is prone to damage or depreciation and may cause an unsolicited lockout situation for you. 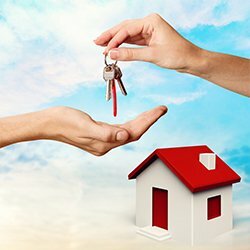 If your critical files are locked inside a high-security one, immediately avail the services of the best locksmiths in Atherton, CA – Atherton Locksmiths. Atherton Locksmiths specializes in resolving high-security file cabinet lock outs and offers blazingly fast emergency response if you need immediate access to important files. High-security cabinets use complex security mechanisms that are very difficult to unlock and cannot be handled by someone with no technical expertise. Our experts are trained to unlock these in an efficient and zero damage manner and also offer affordable replacement services if the lock is beyond repair. File cabinets use advanced digital locks or complex tumblers that can only be unlocked with sophisticated tools meant for the purpose. An untrained expert or a local locksmith would not know how to get past these and may even resort to rough or violent ways to break open the locking system. Would you want to put your important files at risk by calling an amateur? Our experts understand the intricate mechanisms of combination locking systems and use state-of-the-art tools to resolve high-security file cabinet lock outs without any damage to the contents inside. You never know when you might want to access a specific file. Maybe you need to pull out an important project report for a meeting or need to show mortgage papers at the bank. When you need urgent access to an important file and the cabinet lock refuses to open, call the quickest locksmith in the region. We maintain a record response time of just 15-20 minutes and are trusted by many residential and commercial clients for super fast locksmith action. Don’t hesitate to call us if it’s late into the night. We offer our entire suite of emergency services round-the-clock and don’t charge anything over and above the standard rates for a late-night service. Don’t panic during a high-security file cabinet lock out. 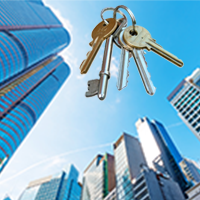 Avail the services of the most efficient locksmiths in town. 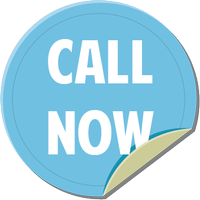 Reach out to us on 650-425-6061 !